The truth about steel gauges…. Posted 1:58 pm by Mike & filed under Garage Door Tips & Tidbits. Did you know that the LOWER the number gauge of steel, the STRONGER it is. 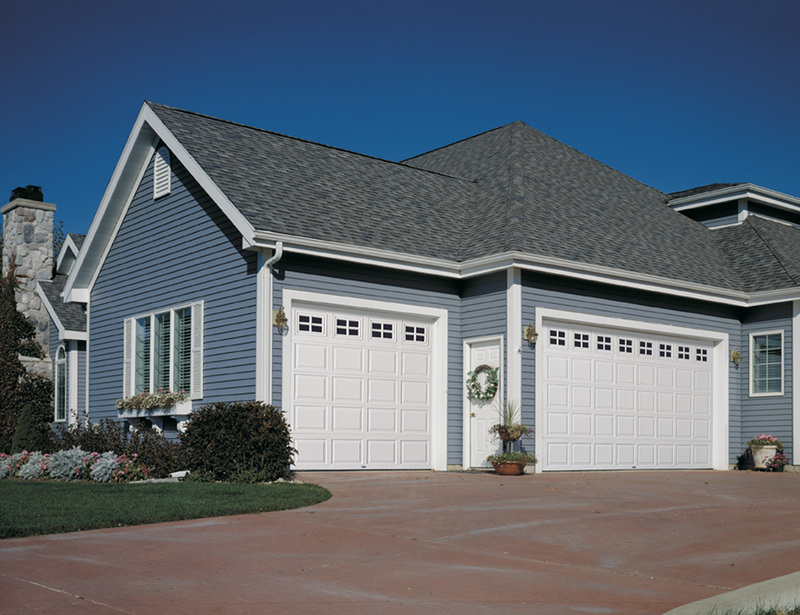 Clopay and Raynor Door Collections range from 27-24 gauge steel….those are great numbers and strong doors!